Pool safety is everyone’s responsibility. Drownings often tend to be quiet and quick, and victims rarely thrash around. It’s important to know the signs of drowning – wet, dry and near. According to the Association of Pool & Spa Professionals there are 10.4 million residential and 309,000 public swimming pools in the United States. There are 7.3 million hot tubs according to Pool and Spa Marketing. Swimming is the fourth most-popular sport or activity in the United States. 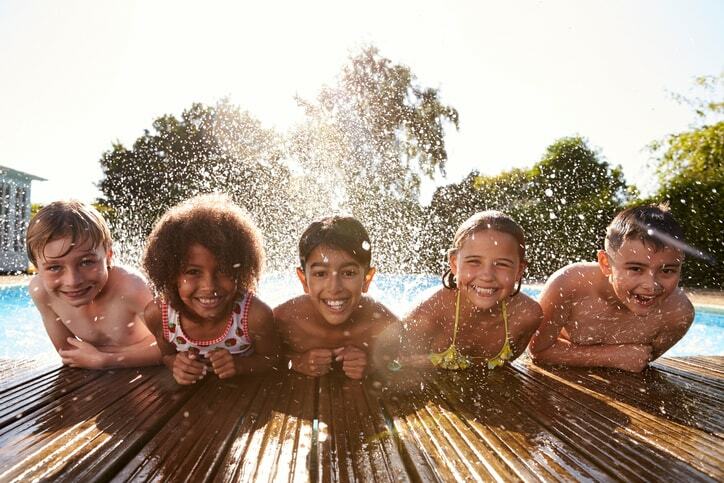 A 2014 Red Cross national survey found that more than half of all Americans can’t swim or perform basic swim safety skills. The Centers for Disease Control & Prevention reports that drowning is the leading cause of unintentional death for children ages 1-4. On average 350 children drown each year in the U.S. In 2016, Florida tied Texas with 40 fatal child drownings, more than any other state. Every day, an average of 10 people die in the U.S. from unintentional drowning. Many swimming pool incidents are preventable. Unfortunately, swimming pool accidents and near drowning incidents often result in asphyxiation or oxygen starvation. Other serious injuries can include broken bones, concussions, brain injuries, neck injuries, spinal cord injuries, back injuries, and even wrongful death. Swimming pool accidents often lead to complicated premises liability cases. Florida property owners of pools, spas, and hot tubs, have a duty to maintain their premises (residential, public or commercial) in reasonably safe conditions and to warn others (trespassers, licensees, and invitees) of any dangers they know or should know. Help prevent a needless tragedy and save a life. At a minimum, children should be watched when they are in or around water without distractions. They should be within arm’s reach at all times. If you are going to be in, on, or around water you should take swimming classes from a certified organization, like the Red Cross, that is appropriate for your age and your ability. Never swim alone. Install and test barriers, fences, self-latching gates and pool and gate alarms. Know what to do in an emergency. Learn CPR and basic water rescue skills that may help save a life. Also, visit WaterSmartFL, PoolSafely.Gov, and SafeKidsWorldwide for additional safety tips. If you or a loved one has been seriously injured or died as a result of a swimming pool accident or near-drowning due to the actions or negligence of others, contact personal injury and wrongful death Tami Wolfe online or call her today at (954) 791-0477 for a FREE consultation.